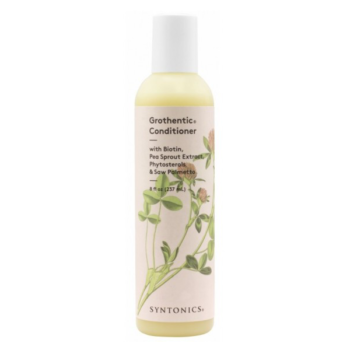 Syntonics Grothentic Conditioner build thicker, fuller, healthier tresses from the roots down to the very ends of your hair. 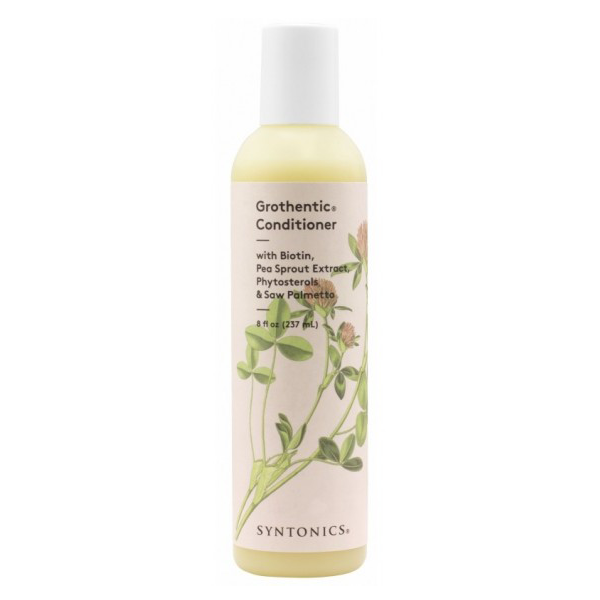 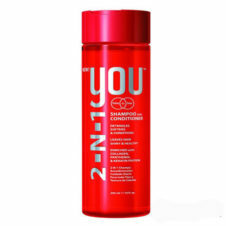 This luxurious conditioner complements the shampoo and serum in the Grothentic Scalp and Hair Care System for Thinning Hair to promote healthy conditions that your fragile hair craves. 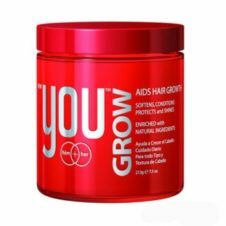 Our dynamic blend of vitamin therapy and botanical extracts nourish the hair and scalp and help repair pre-existing damage, while Saw Palmetto and Phytosterols stimulate the scalp and help block the hair-loss effects that the hormone DHT can cause. 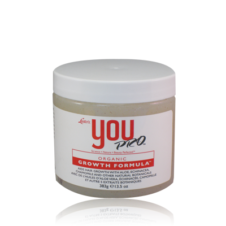 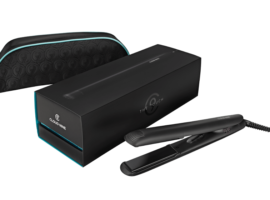 Weak, limp, dull hair becomes beautifully rejuvenated to facilitate easier combing, less breakage, and effective combat against hair thinning.